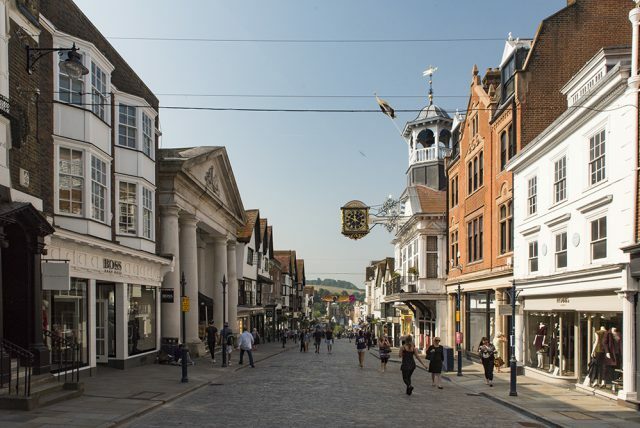 82% of Surrey Shoppers Favour Advice from Local Shop-keepers over National Chains. 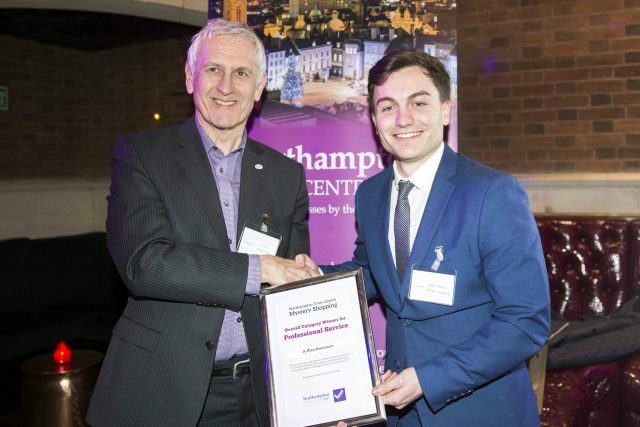 A-Plan Northampton Wins Mystery Shopper Award for Outstanding Customer Service. 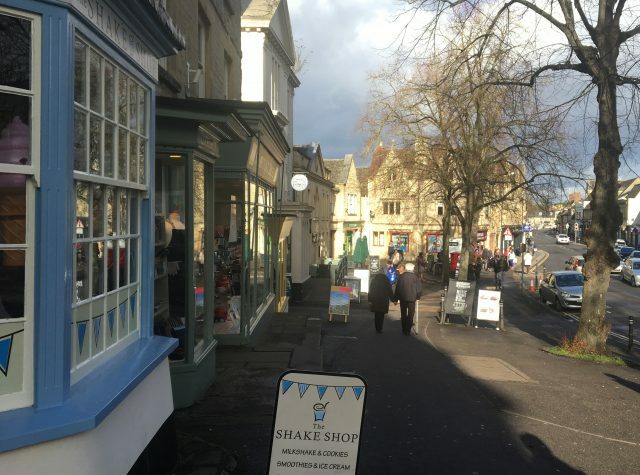 80% of Oxfordshire Shoppers Trust Advice Provided by Local Shops & Businesses over National Chains. 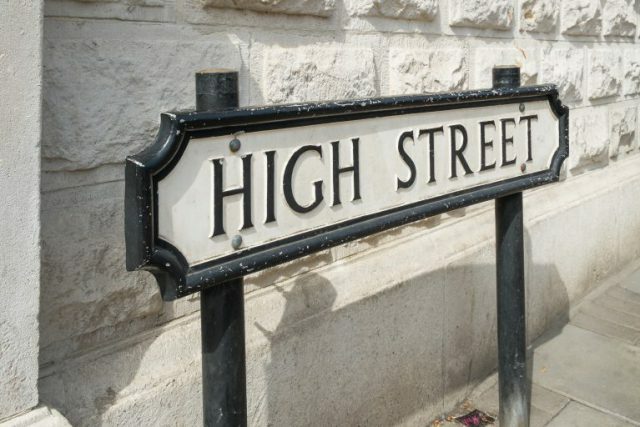 81% of High Street Shoppers Trust Advice Provided by Local Shops & Businesses over National Chains. 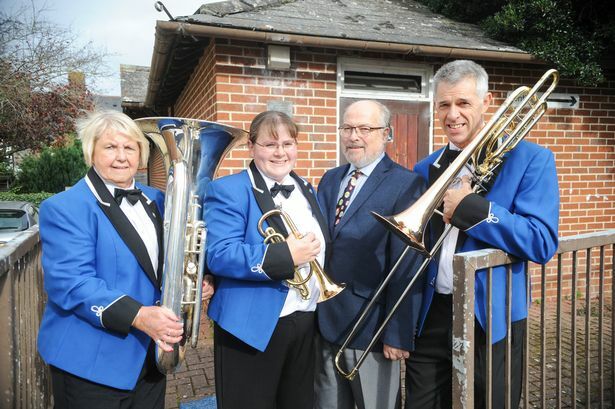 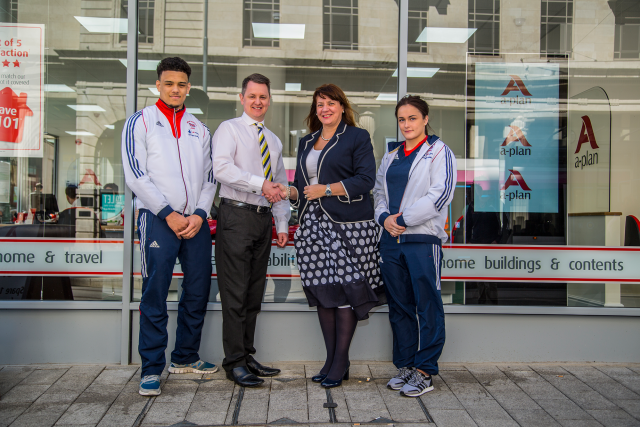 A-Plan Gloucester Secures Project Funding Thanks to the Aviva Community Fund.